Put all the ingredients into the blender. Turn the blender to its highest position for 30 seconds. 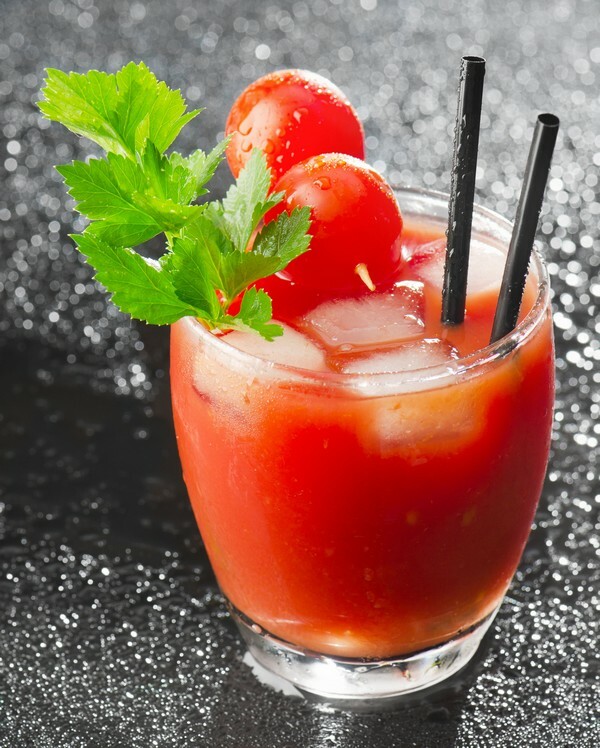 Serve the preparation in a glass and decorate it with a slice of tomato and a straw.